The most common service requested, a high-quality tuning with Doug will usually take no more than 2 hours. If a piano has not been tuned for an extended period of time, a pitch raise may be necessary, adding to the length of the appointment. No two pianos have the same story, and therefore every appointment is unique, but the range of services Doug can offer is sure to fit almost every piano owner's needs. Can't find what you're looking for here? Send him an email and let him guide you. 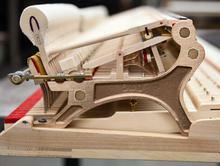 Occasionally a piano's many parts will move, bend or break over time. The majority of these repairs can be made on site. 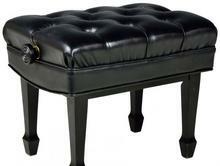 Customize your piano setup with a new bench, casters, or covers. 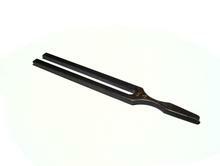 Doug can recommend the item that is right for your piano or help you order the item if you have it already picked out. For major cosmetic needs such as key restoration and cabinet refinishing, let Doug recommend a reputable professional suited for the task. Thinking of owning a piano or would like to know what yours is worth? Doug can help you get the best value. Ask him about qualified piano movers too! 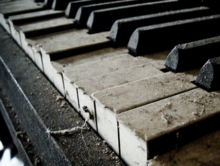 One of the best ways to extend the life of a piano is through the use of a humidity control system. 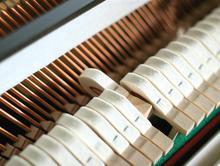 As the seasons change a piano changes, causing tuning issues and potentially part failure. Allow Doug to help protect your investment with a quick installation of the Piano Life Saver System.